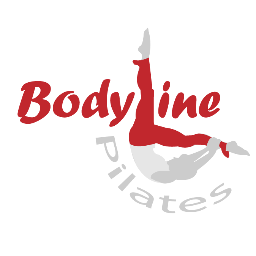 Start taking classes at BodyLine Pilates and other studios! Learn to use your core to support all movement. Improve flexibility, strength, posture and alignment and achieve body symmetry. Move with the power and stability of increased core strength. There are no upcoming “Apparatus Pilates Group (No 1st Time Clients)” classes on this day. Skip Shoes: Pilates is usually done barefoot, so no fancy footwear is needed. If you prefer to wear socks, buy a pair with grippy bottoms so your feet don't slip on the equipment. Think Form-Fitting, Not Baggy: Choose workout clothing that's stretchy but not baggy. This studio is located at 1361 Hylan Blvd in Staten Island.